It’s official. 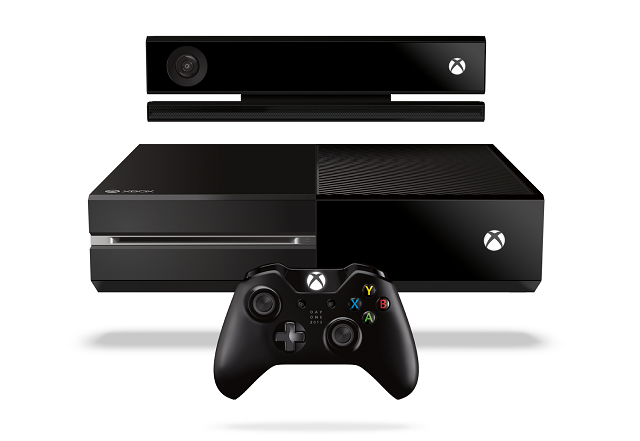 Minecraft Xbox One Edition will be released in August for $19.99. 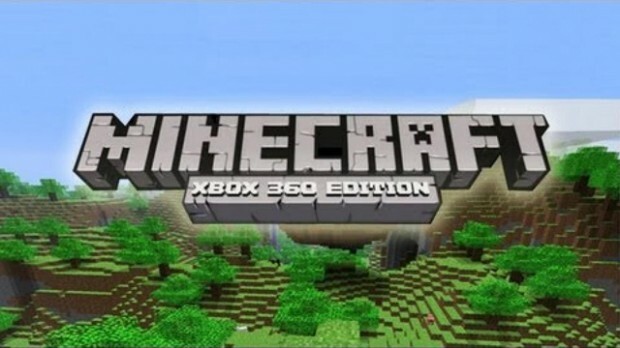 In addition to “significantly bigger worlds” and better draw distances than the Xbox 360 version, Xbox One Edition will allow Xbox 360 Minecrafters to import their Xbox 360 saves, as well as most DLC skins and texture packs. The upgrade path from Xbox 360 to Xbox One mirrors what we have seen with select titles on PS4: if you own the PS3 version of a game, you can upgrade to the PS4 edition for a small fee, usually $10. 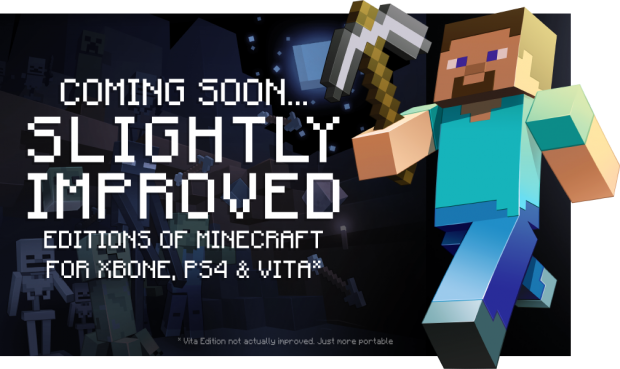 Minecraft Xbox One Edition takes a similar approach, offering users the option to upgrade for $4.99. This applies to both the Xbox Live Marketplace digital copy and the retail disc version. Sweetening the deal even further, players will have an entire year from the release date to upgrade to the Xbox One edition. Full details list is inside. Minecraft: Xbox 360 Edition has received its 15th title update, and Official Xbox Magazine has the details. Title Update 15 includes a number of different changes and bugfixes, including drop rate tweaks and corrections of movement and mining issues. Read the full changelog after the jump.